Three of the biggest GPS manufacturers in Australia have agreed to stop using ‘lifetime’ claims in their advertising of navigation services after an investigation by the ACCC. TomTom ANZ Pty Ltd (TomTom), MiTac Australia Pty Ltd (Navman) and Garmin Australasia Pty Ltd (Garmin) each made lifetime claims in marketing on their websites, on packaging and point-of-sale marketing, and in retailers’ catalogues and websites. The ACCC raised concerns these statements were potentially false, misleading, or deceptive, because despite these lifetime statements, TomTom, Navman and Garmin each retained the discretion to stop providing these services before the end of the lifetime of the device in certain circumstances. The ACCC considered these limitations were not communicated to consumers in a prominent way. “We believe the statements about ‘lifetime’ services made by these GPS manufacturers were inconsistent with what consumers would understand ‘lifetime’ to mean,” ACCC commissioner, Sarah Court, said. “Consumers would have rightly expected to receive those services for the lifetime of the device, without the manufacturer being able to unilaterally terminate the commitment. “Businesses must not deceive or mislead consumers in advertising, whether through small print, or by using ill-defined, broad terms like ‘lifetime’, and they should take care to use terms that match the understanding of consumers. 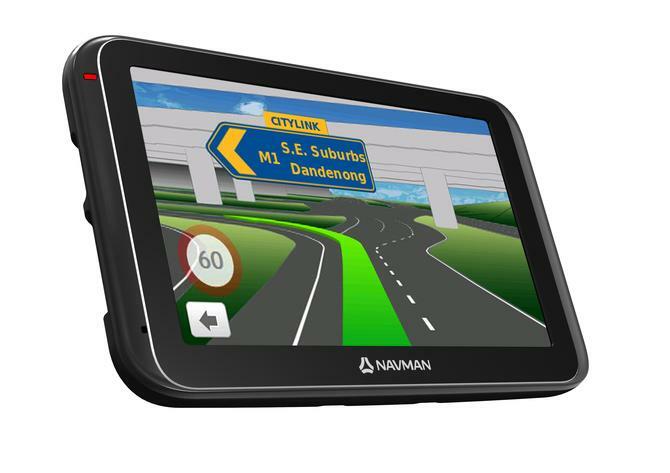 TomTom, Navman and Garmin have agreed to amend their statements on all future advertising and marketing materials, including packaging.